There's just something undeniably sexxxy about a man growing out his facial hair. 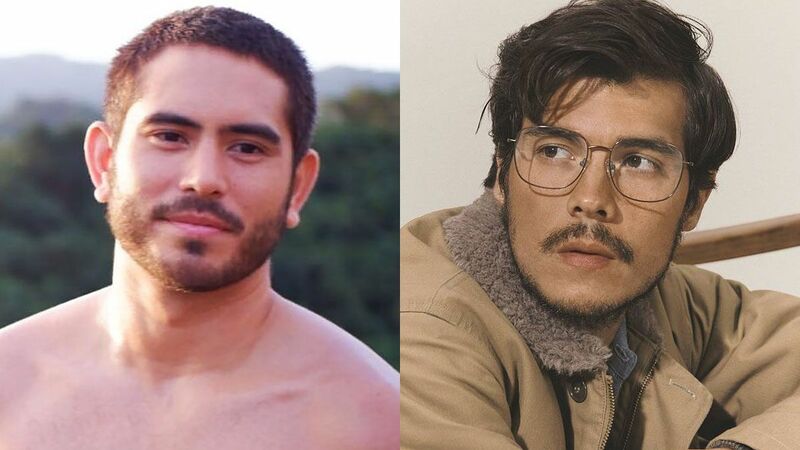 Not that we're hatin' on men with squeaky clean cheeks, but this is just an appreciation post for our fave local hunks who look so UGH-MAY-ZING with a little scruff. And, TBH, we prefer them with it. Pre-scruff: This must be a promo for PBB, right? Post-scruff: Let's all focus on his face now, shall we? Pre-scruff: Parang may kulang, no? Post-scruff: He was just born to sport a five o'clock shadow! Post-scruff: All together now: DAMN, DADDY. Post-scruff: Now, that's sugar and spice and errthang niiiice.